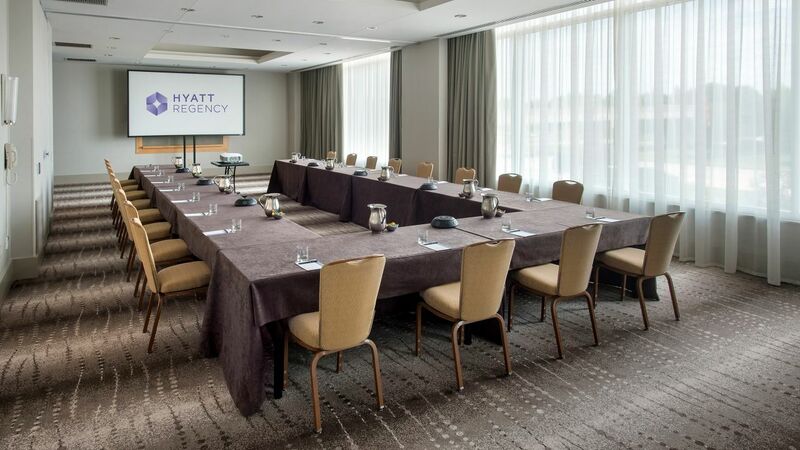 Elevate your next meeting or event when you host it at Hyatt Regency Pittsburgh International Airport. 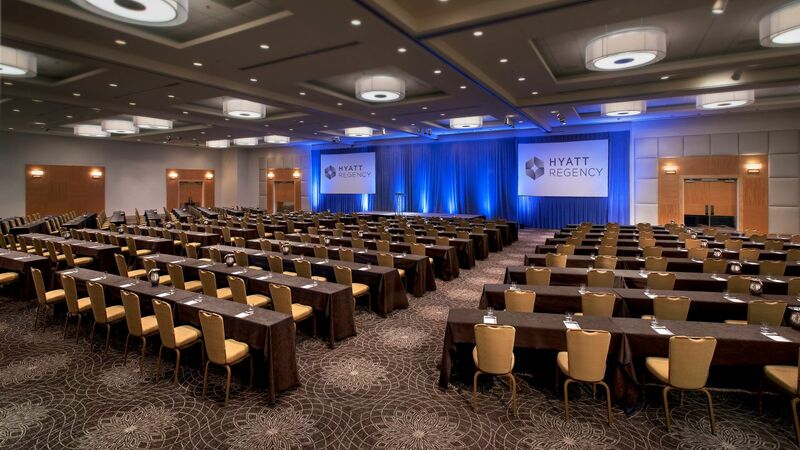 Our state-of-the-art Pittsburgh venues offer over 20,000 square feet of flexible meeting space designed to inspire and captivate your guests. Whether you are hosting a charity luncheon, organizing a VIP social or celebrating a personal milestone, our professional planning staff will ensure that every detail is in place, so you can focus on what matters. 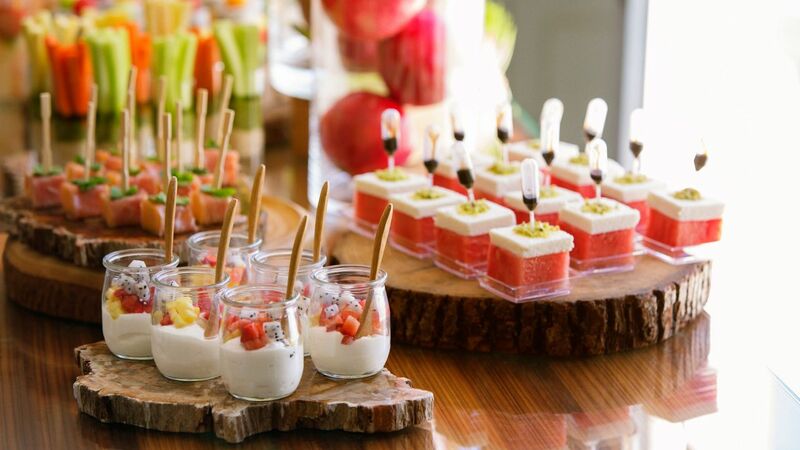 And our dedicated catering staff and culinary team will design a wonderful menu to complement any gathering. 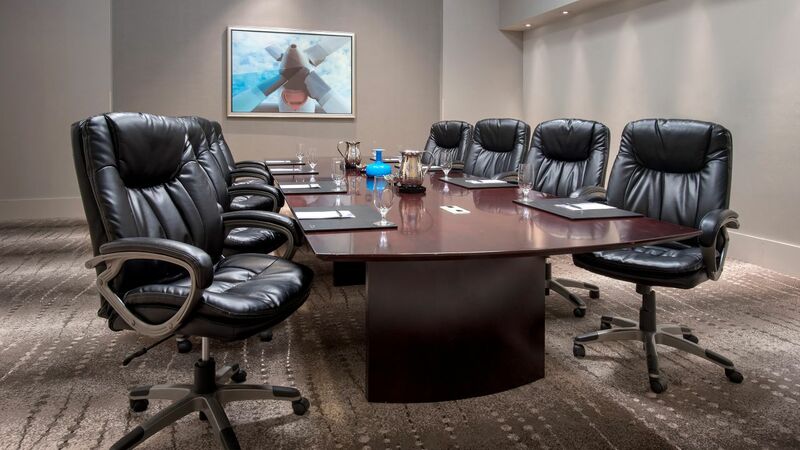 Choose the unparalleled convenience of the largest hotel in the booming Pittsburgh airport corridor, with 20,000 square feet of impeccable meeting space. 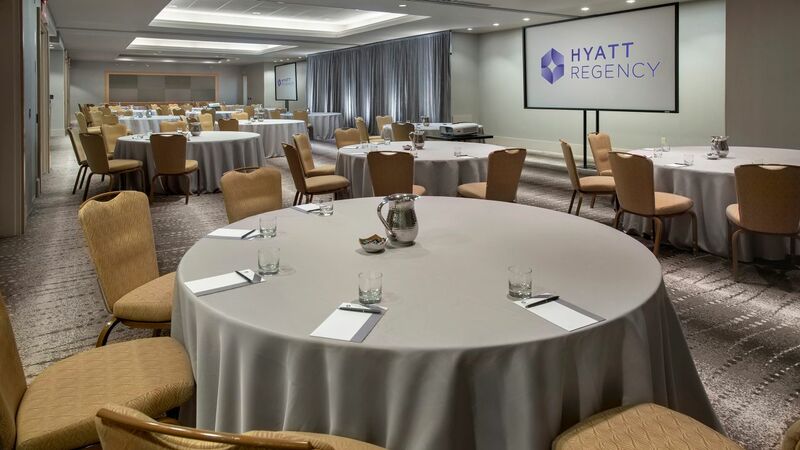 Hyatt Regency Pittsburgh offers first class meeting rooms for your upcoming event; our pièce de résistance is The Regency Ballroom - the largest event space outside of downtown. 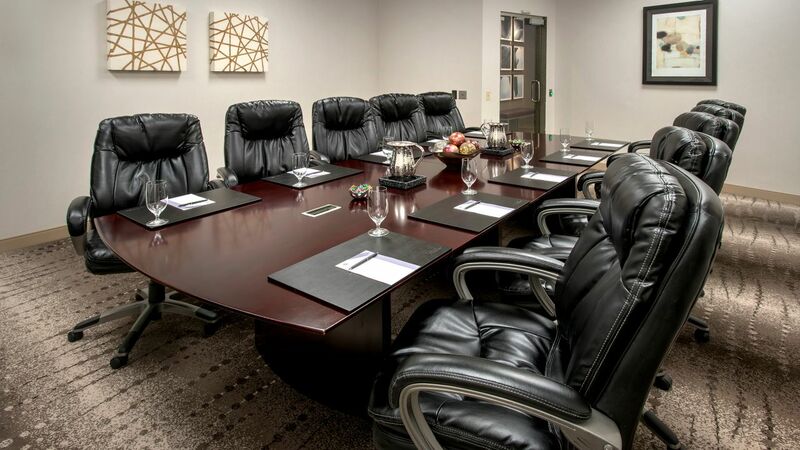 Connected to the Pittsburgh Airport, our conference center hotel features flexible, state-of-the-art meeting and event spaces. Share the magical moments of your life at the Hyatt Regency Pittsburgh International Airport. 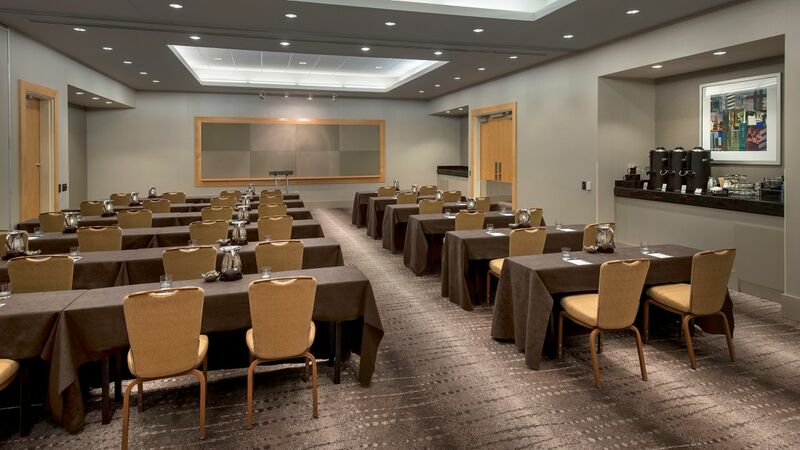 The elegant venues at our hotel feature 20,000 square feet located only steps from the Pittsburgh Airport terminal, including the largest ballroom outside of downtown. 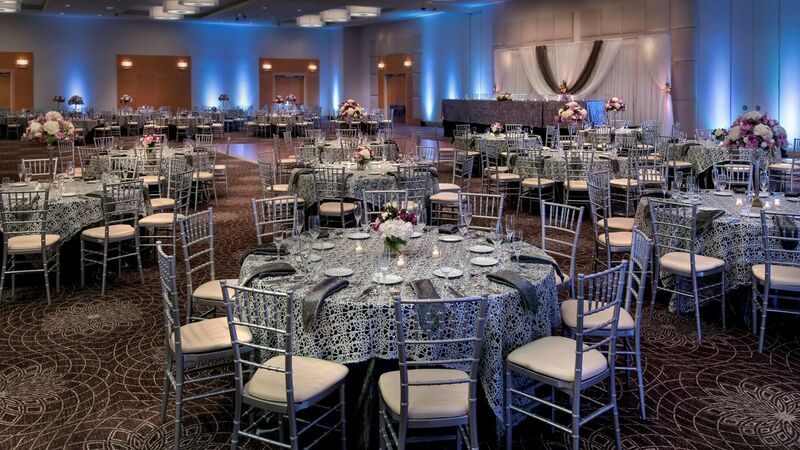 Our sophisticated Pittsburgh event spaces are designed to host a variety of celebrations, like milestone fêtes, VIP luncheons, banquets, receptions, family reunions, baby showers, bar/bat mitzvahs, cultural weddings and events, corporate events, awards ceremonies and fundraising galas. Impress your guests with the tempting creations of the talented culinary team at Hyatt Regency Pittsburgh International Airport. Impeccably prepared, artfully presented, and delicious to the last bite, our catered cuisine and beautiful Pittsburgh banquet halls will dazzle your guests. Personal Preference Dining® allows your guests to select their own entrée at your function. Each diner is offered a choice from four options, allowing them to choose the main course, you select the appetizers and salad, and our Chef will choose a desert.